Micha rarely sleeps. He is a Louisiana Master Naturalist, wildlife rehabilitator, and the President of L.E.A.R.N. He funds his rescue and conservation efforts through his businesses as a contractor and Realtor®, he is transitioning to Conservation Through Education full-time. 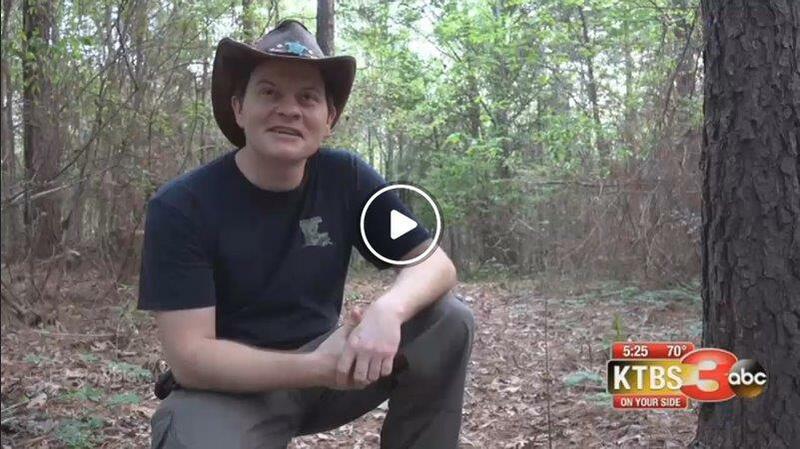 Click the image below to watch an ABC interview with Micha at his rescue center. 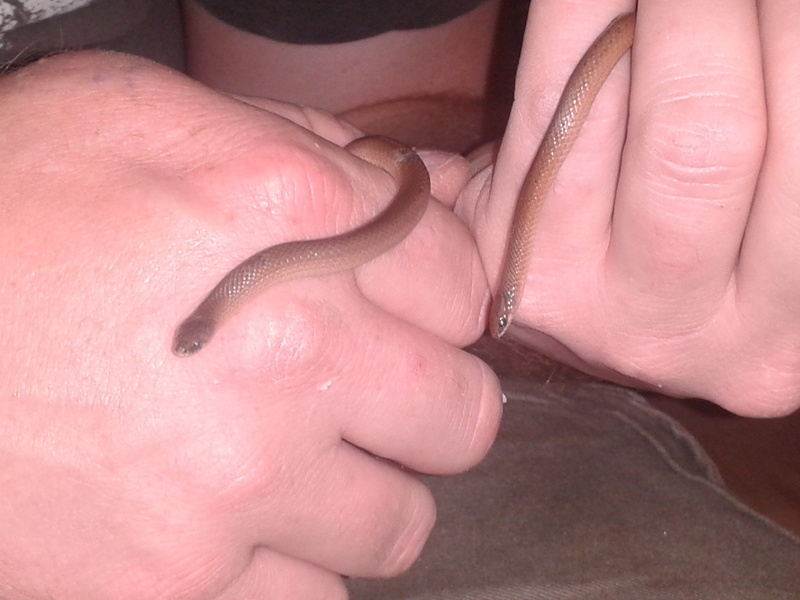 Micha has loved reptiles and amphibians since childhood and is glad to have a chance to be helping them now. He has been observing and identifying herps in the wild for thirty-six years and has twenty-five years of experience with reptile husbandry. His favorite herps are whichever ones happen to be in his own backyard. Micha currently serves as the Outreach and Public Relations Officer for the Louisiana Master Naturalist Association and on the board of directors for the Northwest Chapter of the LMNA. He is also the Public Relations Coordinator for the Society for Amphibian and Reptile Education. He is a member of the Society for the Study of Amphibians and Reptiles, the International Wildlife Rehabilitation Council, the Herpetologists’ League, the American Society of Ichthyologists and Herpetologists, the Louisiana Wildlife Federation, Partners in Amphibians and Reptile Conservation, and the Friends of the Red River National Wildlife Refuge. 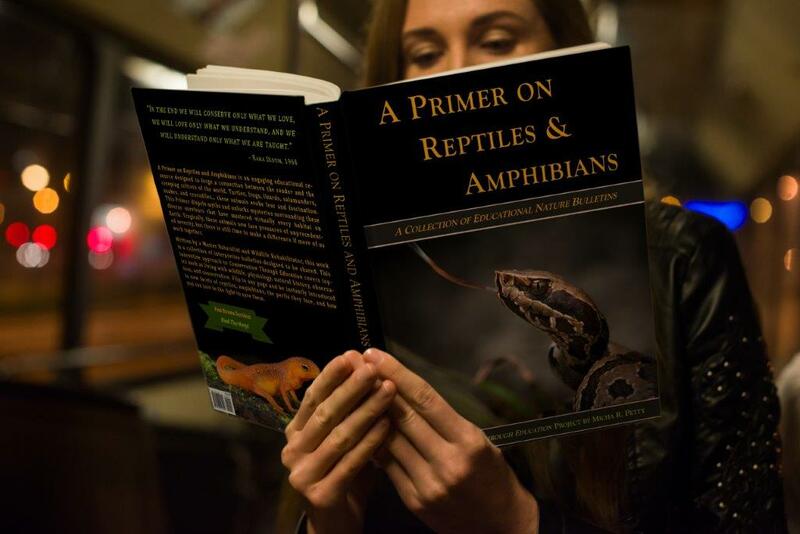 The International Herpetological Symposium selected Micha as the 2018 recipient of the Laszlo Award for demonstrating “new and exciting views and advances in herpetology” through his outreach and educational efforts, including this Primer. Micha has done over 50 news and television segments about animals and conservation. 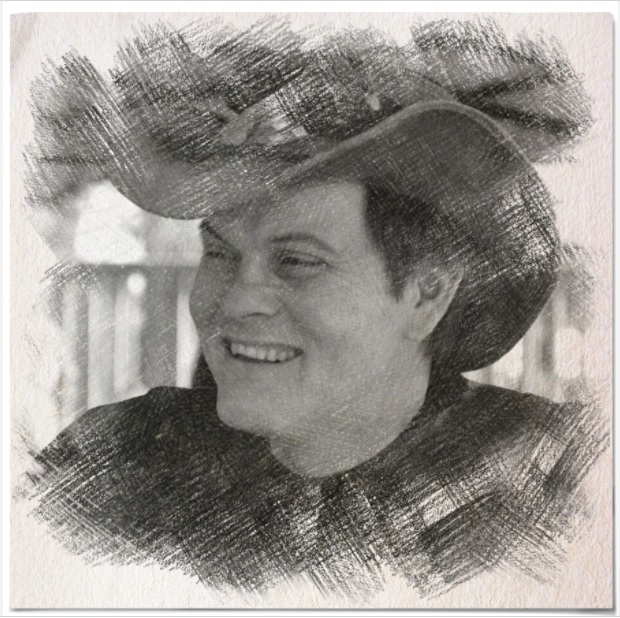 He lives in Elm Grove, Louisiana with his wonderful wife as the resident managers of L.E.A.R.N. with a couple hundred critters that no one else wants. Micha rarely sleeps. He is a Louisiana Master Naturalist, wildlife rehabilitator, and the President of L.E.A.R.N. He funds his rescue and conservation efforts through his businesses as a contractor and Realtor®, but his goal is to transition to Conservation Through Education full-time. 2. Giving talks to members of other nonprofits about herpetology and environmental outreach. 4. Board Member, Louisiana Master Naturalist Association, Northwest Chapter, Inc.
1. Field Herpetology, 35 yrs. 4. Administrator, Non-native Wildlife in the U.S.